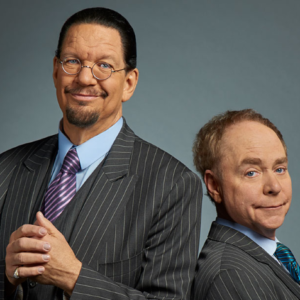 "Kiss Me, Kate" is a show within a show and involves the characters’ putting on a musical production of Shakespeare’s “The Taming of the Shrew”. Each cast member’s on-stage life is complicated by what is happening offstage — resulting in an hysterical battle of the sexes, in complete Shakespearean tongue in cheek glory! 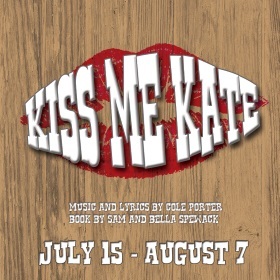 "Kiss Me," Kate features arguably Cole Porter’s greatest score including classics such as: "So In Love", "Too Darn Hot", "Wunderbar", "From This Moment On", and "Another Opening, Another Show".